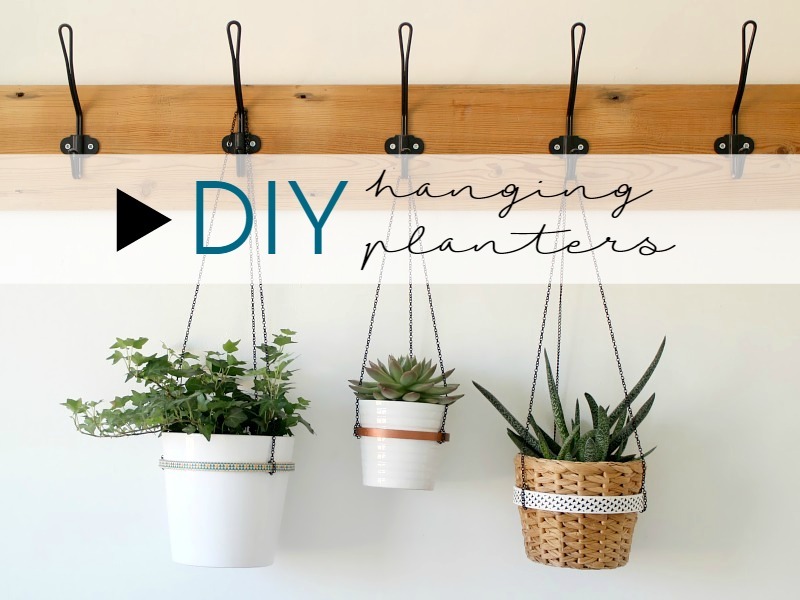 I’m just popping in quickly to announce that I’m thrilled to have joined the team of bloggers over at Braintree Clothing; I’m joining the likes of Lori, Wendy and several others, and am kicking things off with this super easy hanging planter DIY. 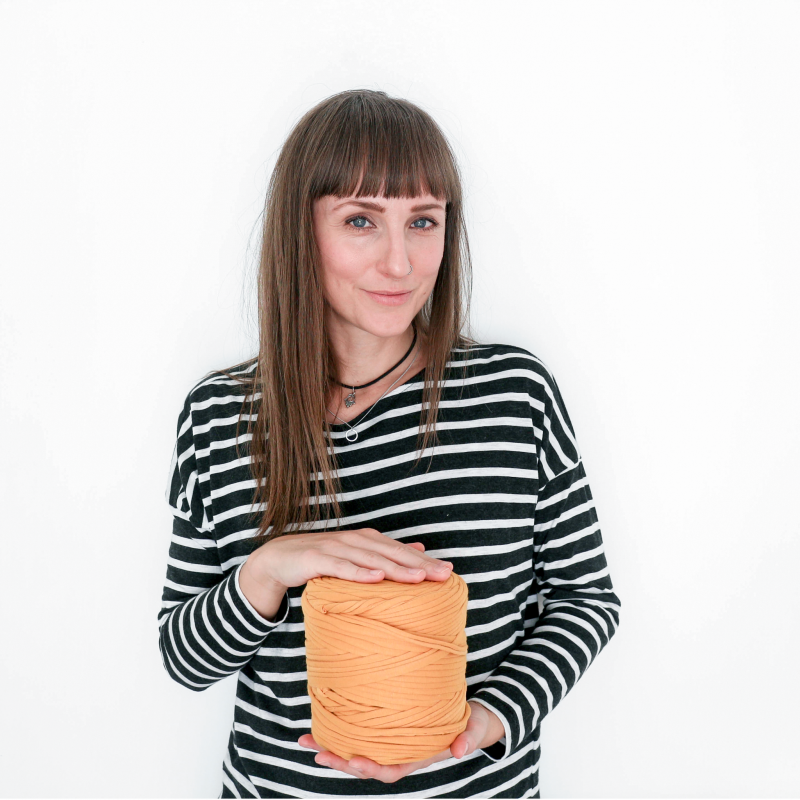 You all know I love my ethical and environmentally friendly brands, so working with Braintree is pretty exciting for me – if you’ve never had a look at their clothing, definitely pop over for a browse. They’re a great combination of style and sustainability – I’m completely in love with this botanical dress, and this hemp dress, and err, pretty much everything!